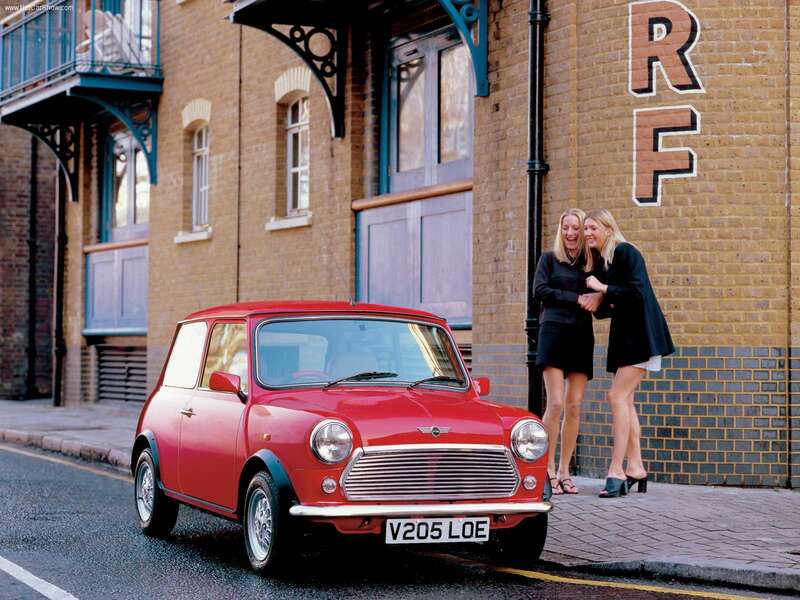 MINI slightly simplified the model line by removing a number of modifications from it. The British company will launch MINI E at the end of 2018. Let's remind, BMW Group will put on company MINI a new task - to create only electric cars. The manufacturer brought electric MINI Electric to tests in the conditions of the north. The Mini Cooper S Clubman Masterpiece Edition is available in Australia with the special edition that starts from $55,210 before on-road costs. The MINI 3 Door, 5 Door and Convertible offerings have received an innovated 7-speed dual-clutch gearbox for the next model year. We select only big size mini seven photos for our photogallery.